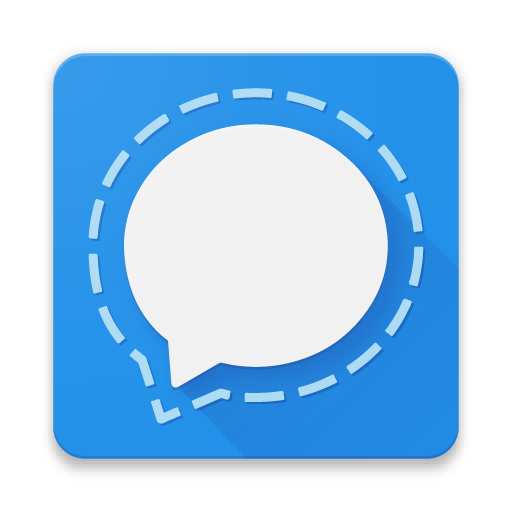 In addition to supporting end-to-end encrypted messages and calls with other Signal users, Signal Android can be configured as your default SMS/MMS app. In this case, you can send and receive insecure SMS/MMS in Signal Android. Learn how to distinguish when communication is private (Signal message) or insecure (SMS/MMS). Is your mobile data turned off? Do you see "unable to connect to MMS server"? Check your phone's settings and make sure Cellular data or Mobile data is on. MMS requires a connection to your mobile network unless you are using a provider-specific app that allows you to connect over WiFi. Are you using the latest OS update for your phone? Check your phone settings to confirm you have the latest Android OS for your phone. Did you recently update your Android OS? Remove Signal as your default messenger and set it back. Go to Signal > Settings > SMS and MMS > tap on SMS Enabled to select another app then tap on SMS Disabled to set Signal as your default SMS app again. For example: No-Root Firewall. If you do, then you may need to disable it to download MMS. MMS requires a connection to your mobile network. Are you over the MMS size limit? Signal has an MMS file size limit of 300kb. Have you restarted your phone? For some devices, if you restart your phone then re-download the MMS, it will succeed. Even if the other app is not open, it may still attempt to retrieve the MMS before Signal can. Check your other app. Are media download settings set to use mobile data? Go to Signal > Menu or > Settings > Chats and media > Tap on "When using mobile data" and enable your choice of images, audio, video, documents. Call your mobile provider to have them refresh your APN settings and/or reprovision your device. Delete all listed APNs, restart your phone, then have your mobile provider reset your APN settings. Place your phone in Airplane mode, then Open Signal. Find the message you just received, long-press to highlight the MMS message and tap the trash can to delete. Then take your phone out of airplane mode. If you still have an issue please submit a debug log.